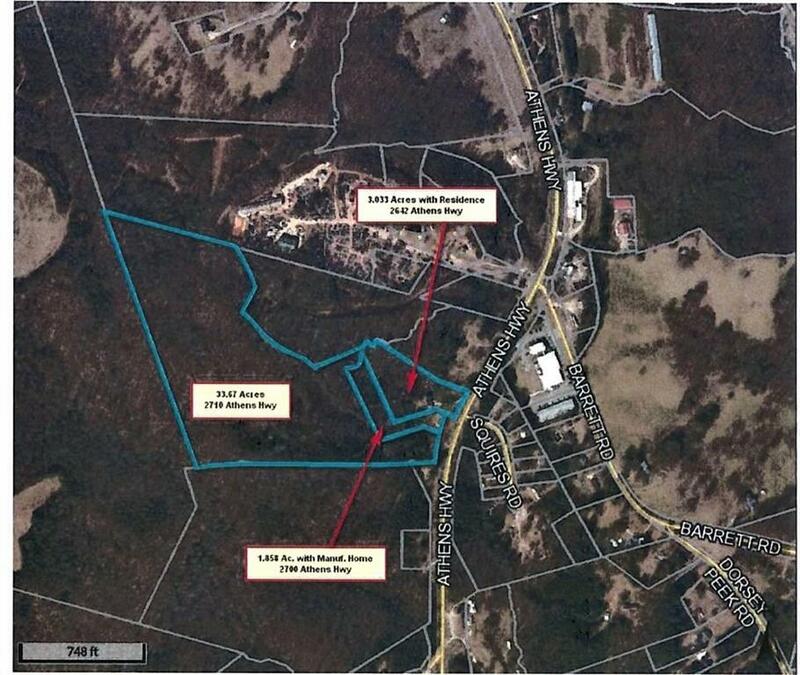 POTENTIAL COMMERCIAL TRACT. 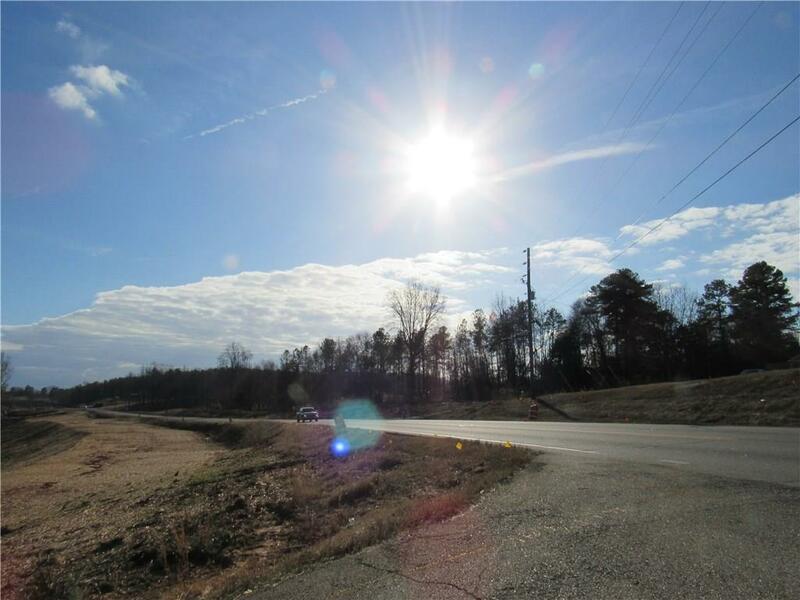 GREAT LOCATION 4+/- MILES TO I-985 OR 11+/-MILES TO I-85 NORTHWEST OF PENDERGRASS. IN AN AREA OF MIXED COMMERCIAL,LIGHT INDUSTRIAL, & RESIDENTIAL USE. 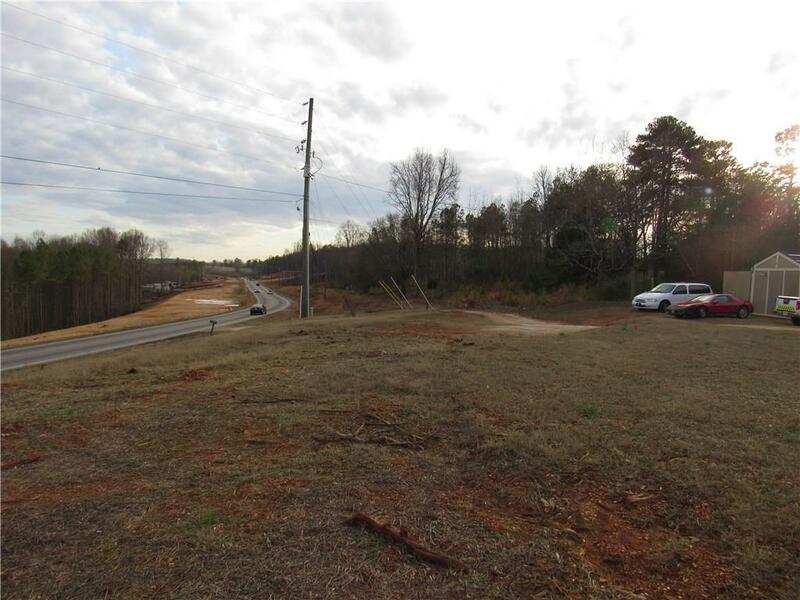 TOTAL ASSEMBLED PROPERTIES HAVE 36.56 +/- ACRES IMPROVED WITH 2 RESIDENTIAL HOMES AND APPROXIMATELY 488 +/- FT. OF ROAD FRONTAGE ON ATHENS HWY/US 129. 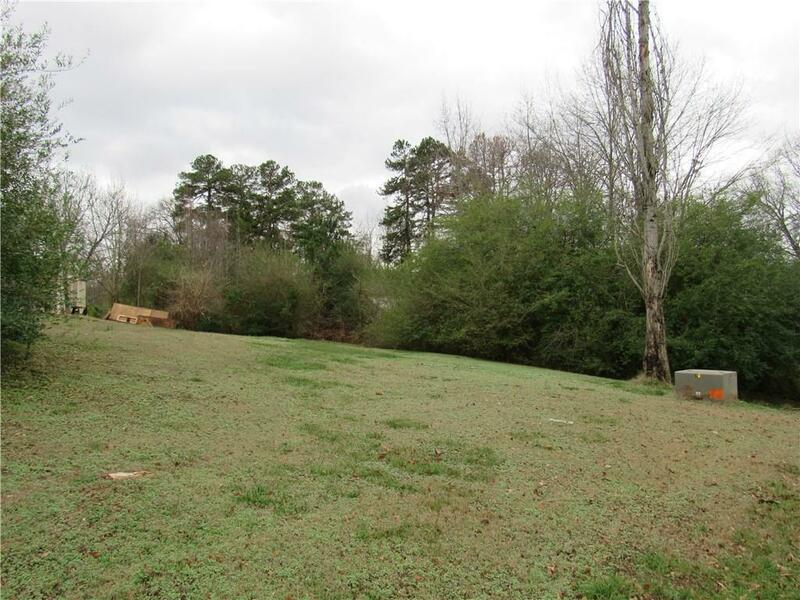 PROPERTY IS CURRENTLY ENROLLED IN CONSERVATION TAX USE PROGRAM.